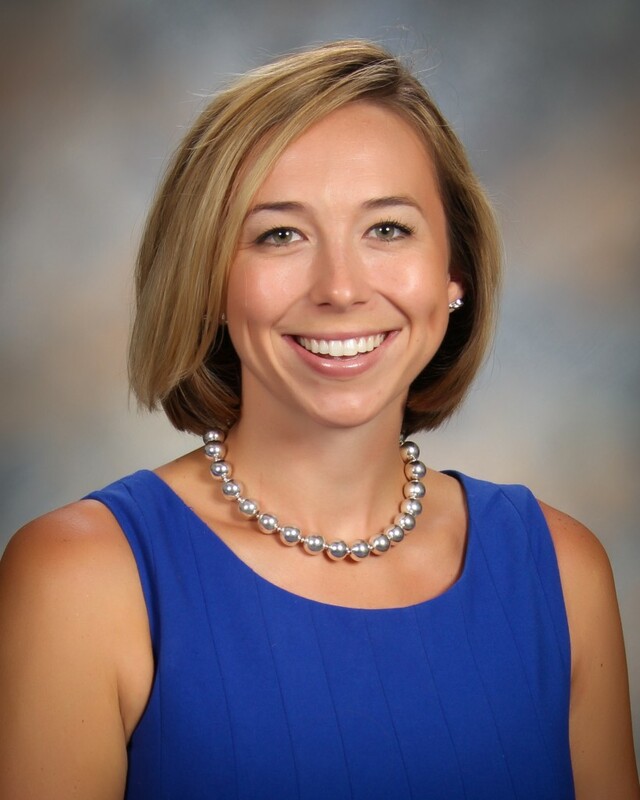 February 24, 2016- Please welcome Ms. Rachel Stroup to her new position as assistant administrator in CDS Elementary School to assist Ms. Edwards. This addition in administrative support had been planned to take effect beginning in Q4, but due to recent personal family tragedies of Ms. Edwards, Ms. Stroup will begin her new duties effective Monday, February 29th. Ms. Edwards has requested a leave of absence, and our thoughts and prayers will be with her during this trying time. Mr. Smith, headmaster of Columbus Charter School, has also volunteered to help during her leave period. Ms. Stroup will retain her classroom duties in 3b for her regular morning reading period, after which time Ms. Linnie Worley will take over the class for math and the remainder of the day. Ms. Worley will be the teacher for 3b through the end of this year, with Ms. Stroup’s help for the reading block. Ms. Worley’s thirty-plus years’ experience and her four years with CDS will keep the students 3b in excellent hands. I cannot end this Memorandum without again emphasizing what an incredible job you all did last year, and I am attaching a report of year-end test scores for Brunswick County schools that has been requested by some parents. 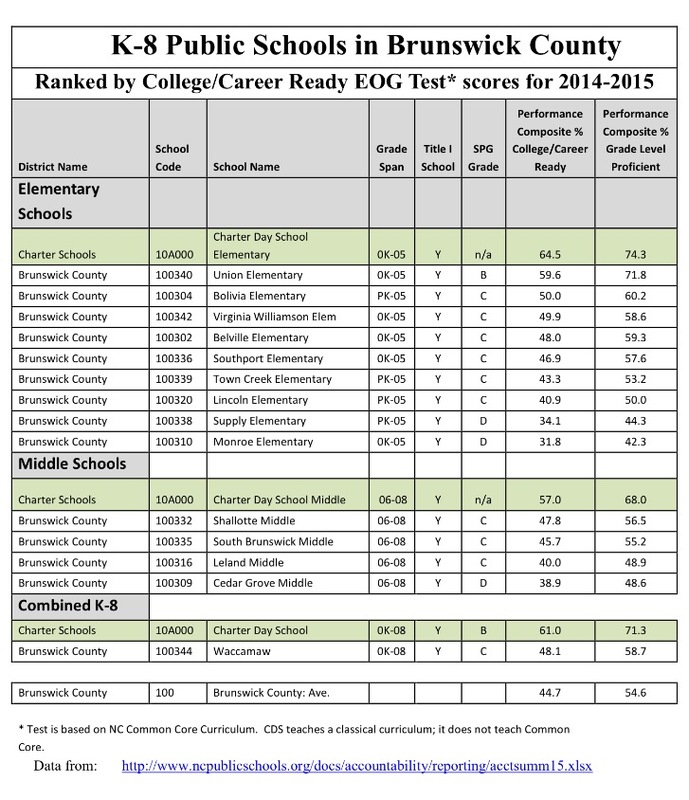 As you can see, CDS Elementary and CDS Middle School were, by wide margins, the highest scoring public schools in the county. As you know, the test is based on the state’s Common Core standards, yet CDS teaches a classical curriculum. The results are a testimony to your dedication, to the hard work of our students, and to the validity of classical approaches to education. The additions announced here will ensure that CDS continues to offer the best possible educational choice for parents and students in our region. Ms. Edwards, Ms. Stroup, and Ms. Worley look forward to continuing their service to the CDS community.